Home / Face Masks / Blemish Peel Mask | BESTSELLER! Blemish Peel Mask | BESTSELLER! 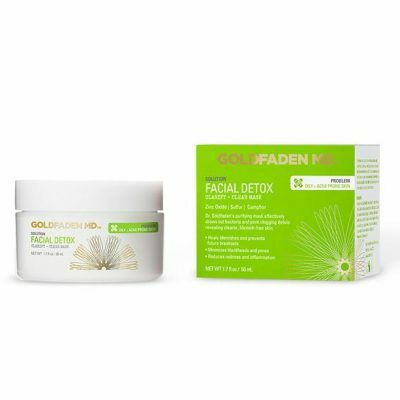 A tri-purpose mask that detoxifies and de-clogging. Use as a sleeping mask, spot treatment or a 3 minute peel. Stimulating herbs help speed up skin’s microcirculatory system, helping to fade acne scars, oxygenate, unclog, and deep cleanse within skin’s dermal layers. Evens out skin tone, brightens complexion, refines pores (blackheads and whiteheads reduced), smooths and softens skin. 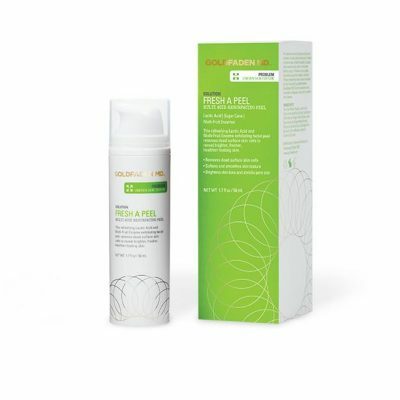 Powerhouse ingredients Sage and Spearmint remove toxins and oxygenates the skin, while Kaolin draws out impurities from pores. Added pomegranate nourishes problem skin with much-needed essential fatty acids. Clear, purified skin with soft and smooth texture; reduction of breakouts and blemishes; accelerated healing of dark marks and scars. Hydrated and glowing skin. Instant results with smoother, softer skin texture and smaller, tighter pores. The results are phenomenal. 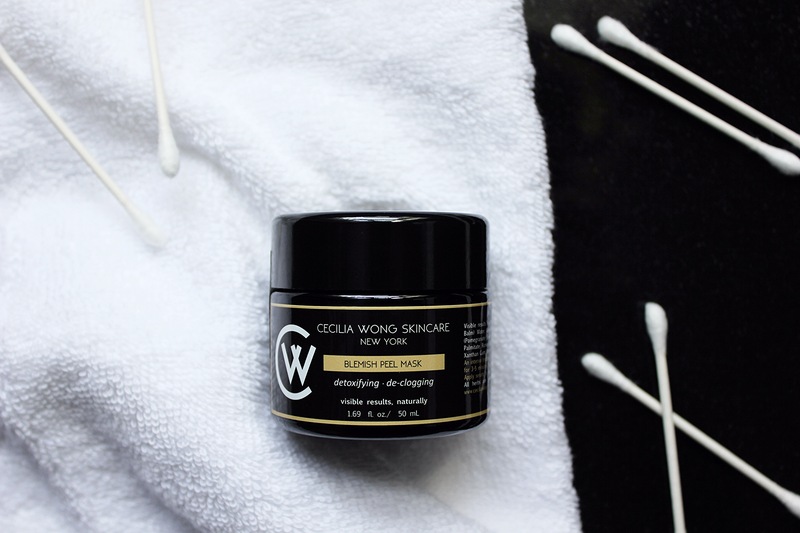 For those who can’t get to Cecilia’s salon, this invigorating peel is like a visit from Cecilia herself! Apply 3-4 times a week for an express route to clear, glowing skin. Note: Use PM only, skin will experience tingling and redness. 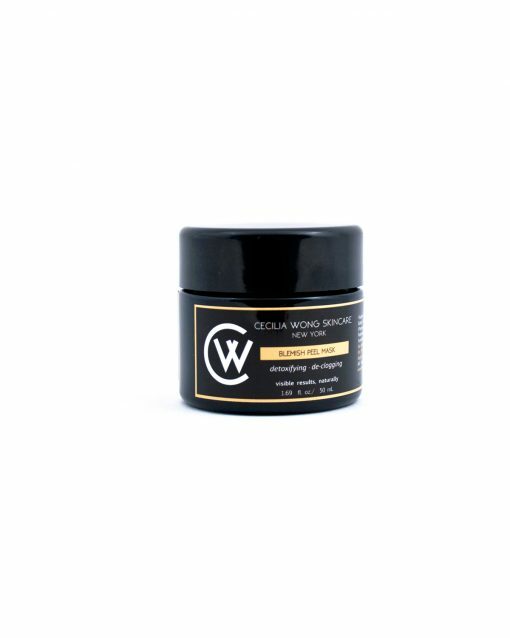 We only use pure unaltered ingredients and the color of the mask will vary from jar to jar. 1. Use as a mask. Apply a thin layer after cleansing and deeply inhale the aroma for maximum purification. Allow skin to detoxify and oxygenate for 3-5 minutes, then rinse with warm water. 3. Use as a sleeping mask. Apply a thin layer overnight. Slight tingling/redness is common and temporary. 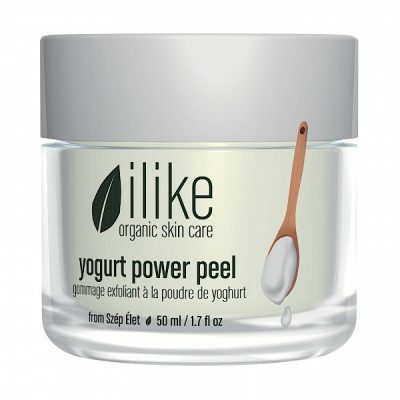 Yogurt Power Peel | BESTSELLER!